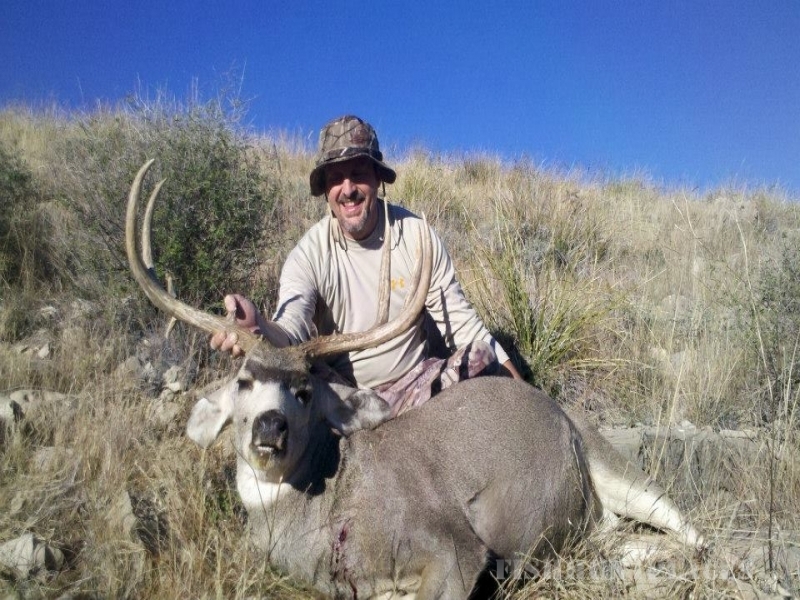 Hunting in United States New Mexico Santa Fe Guiding Company LLC. 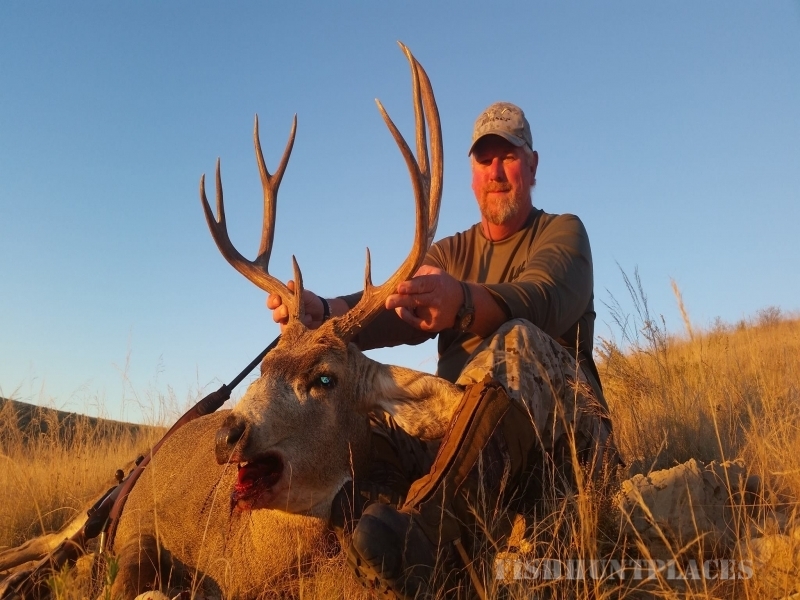 Hunting in : United States : New Mexico : Santa Fe Guiding Company LLC. 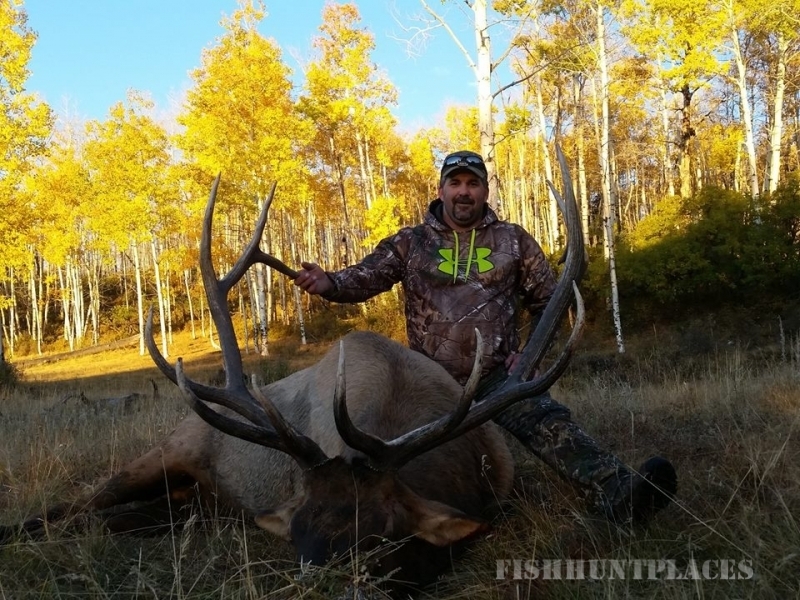 Santa Fe Guiding Company LLC. 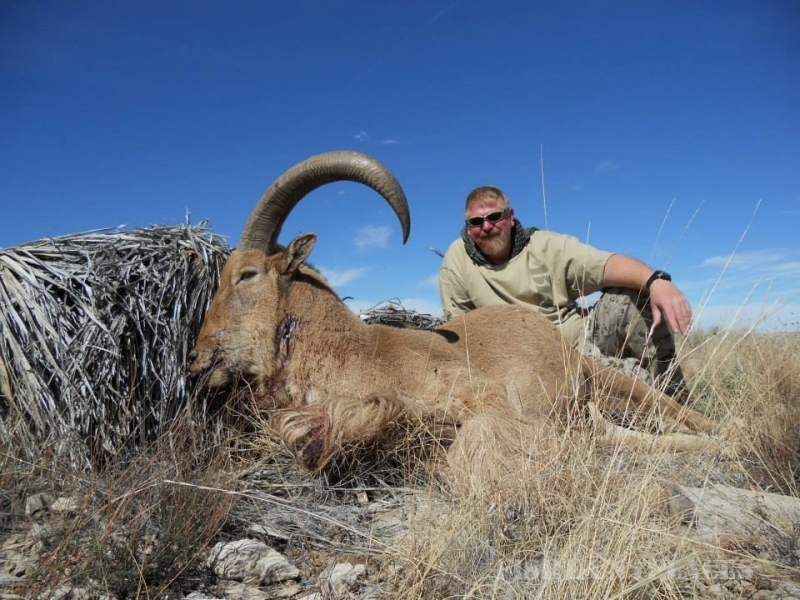 New Mexico game and fish, hunting and fishing, guiding and outfitting services provided by the Santa Fe Guiding Company LLC. New Mexico's unique cultures, history and Mother Nature come together with YOU and the Santa Fe Guiding Company on the water, in the deserts and up on the mountains of this enchanted land. 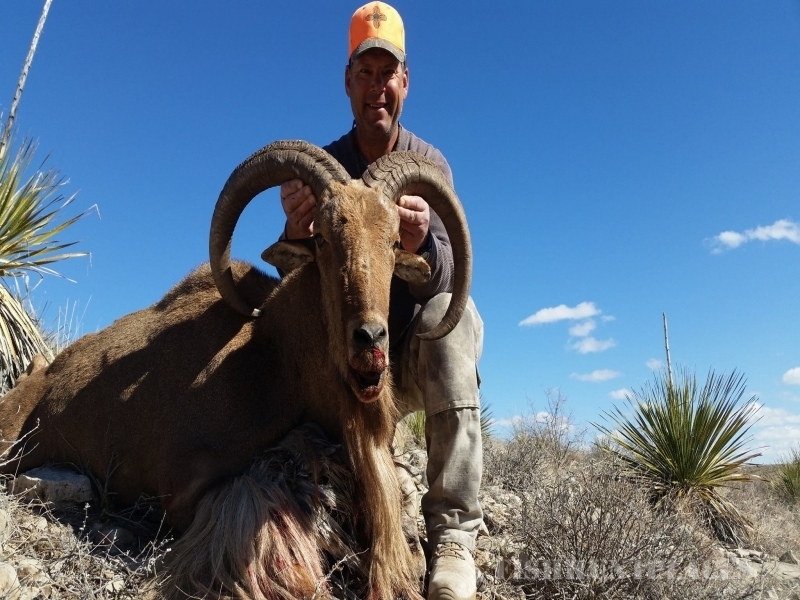 Bob King, owner and operator of the Santa Fe Guiding Co. would like to challenge you to experience the world class guiding and outfitting services by himself and his staff in here New Mexico. 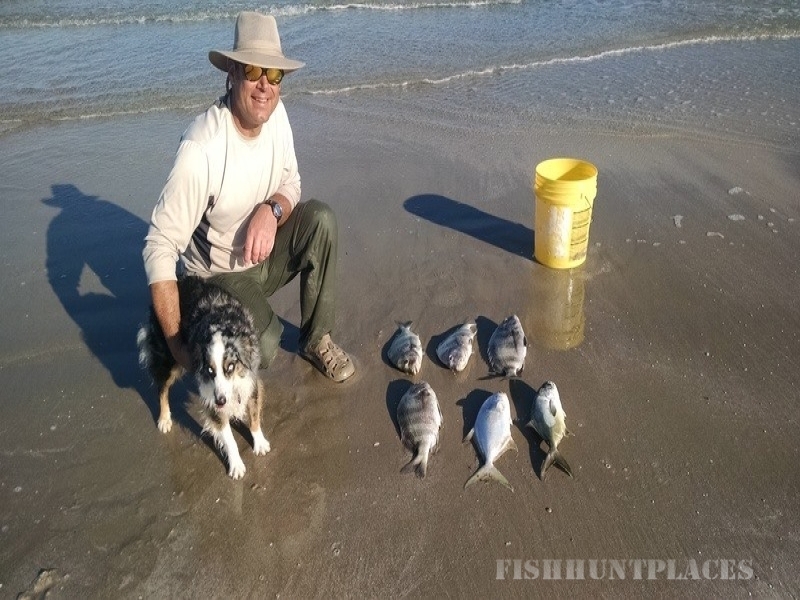 For the past 20 years the SFGC has sought out the best of a variety of adventure venues with the staff spending 12 months of the year in the field honing their skill sets to provide the most professional private guiding, fishing and hunting services possible. 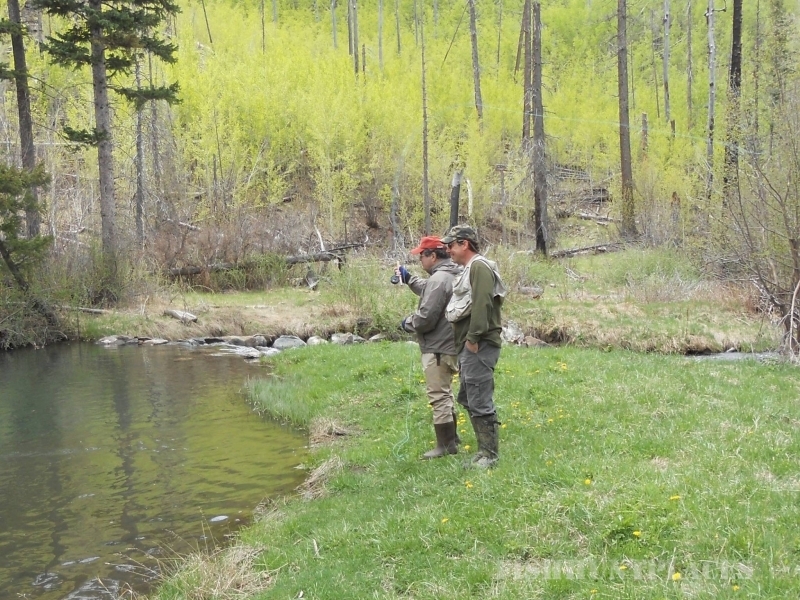 The Santa Fe Guiding Co. provides adventure programs for private, semi private, group and corporate parties and is flexible in arranging almost any activity on anyone's New Mexico bucket list. 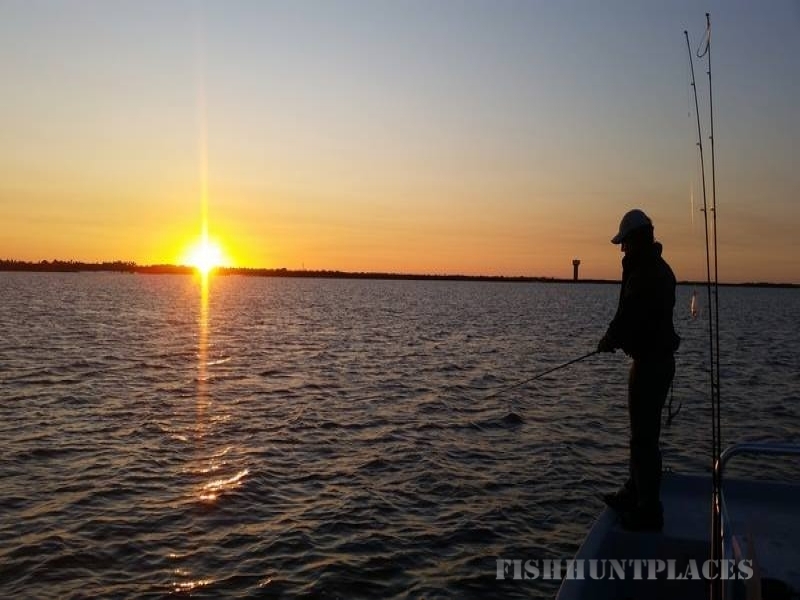 Custom itineraries are tailored for adventures on the water, in the deserts or up on the mountain depending on type of activity, client desires and time of the year. New Mexico has a unique landscape, diverse wildlife, rich culture and interesting history making it easy to come up with a fun and exciting plan to fulfill your desires.